This topic contains 8 replies, has 4 voices, and was last updated by Steve Schoonover 2 months, 3 weeks ago. Hey, gang. Anyone have power point presentations to be used for lunch & learns, etceteras? On one hand I’m going to use them for engineers/architects, the other for realty lunch & learns. I’ve also been asked to present to a couple of organizations for which we’re involved. I’m working on one for grouting (chemical and cementious) and will share that with anyone that wants it once it’s finished. So, if you have any you’re willing to share please send them on. BTW I use a MAC so no need to convert from Keynote if that’s what you did them on. Is there anyway to attached files to this? I don’t see one. Brandon? Hey all!! You should be able to add pics now! 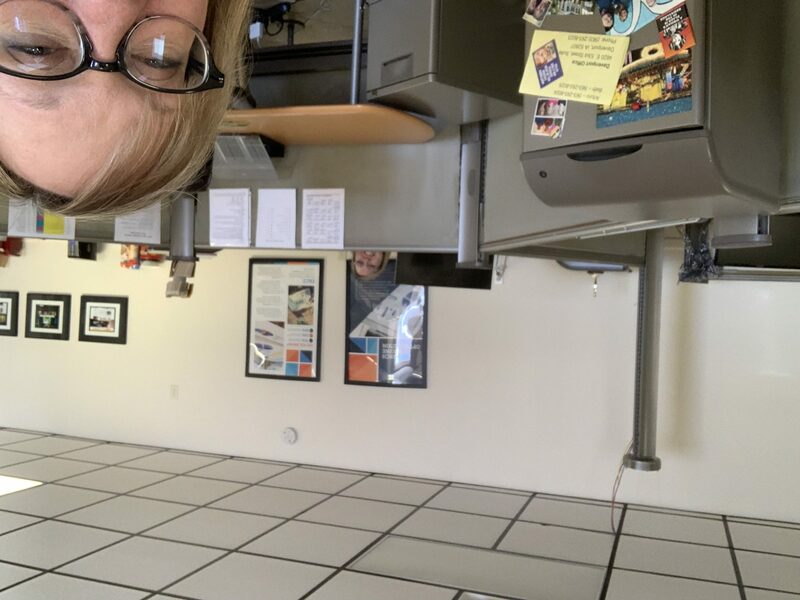 Testing with a photo of our empty office with just Kim and I on this crazy cold day! If someone would reply that that they see the attachment that would be AWESOME. You are more than welcome. Have a great night everyone.